Your dentist dr Donan in Fresno CA, can take greater precautions, such as using a leaded apron and thyroid collar, for all x-rays taken during your pregnancy if the procedure is deemed necessary. Keeping your dentist informed at all times is the best way to proceed. 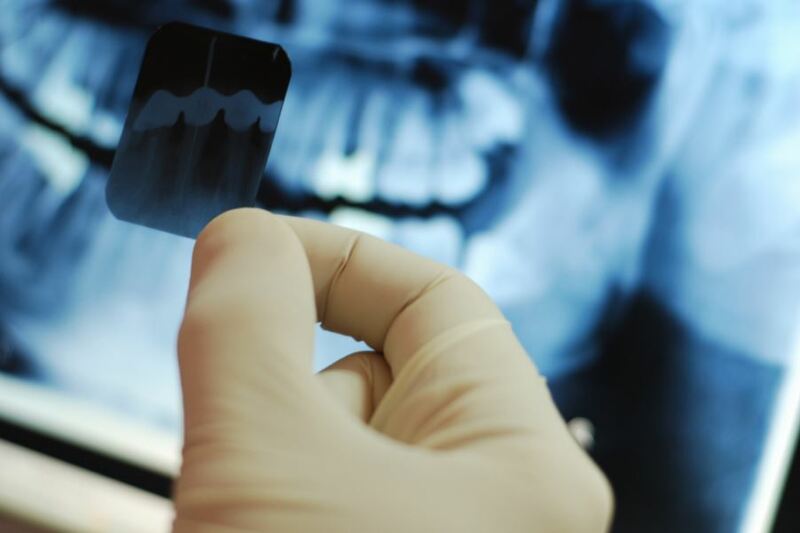 There are many things that your dentist can do to minimize the radiation from x-rays. Taking a single image rather than multiple images decreases exposure significantly. You can also speak to your dentist in Fresno CA about using the lowest radiation setting possible, particularly for children. Leaded coverings can protect certain parts of your body from radiation.